mackenzie EXHIBIT was born in British Columbia and has never forgotten its Canadian roots. It remains a leading Vancouver trade show exhibits design company. We help our clients achieve meaningful results during trade shows. Our team of professional designers and dedicated craftsmen work with clients to develop trade show exhibits that leave lasting impressions. We offer a complete range of trade show exhibit options ranging from small table top displays to large island displays. 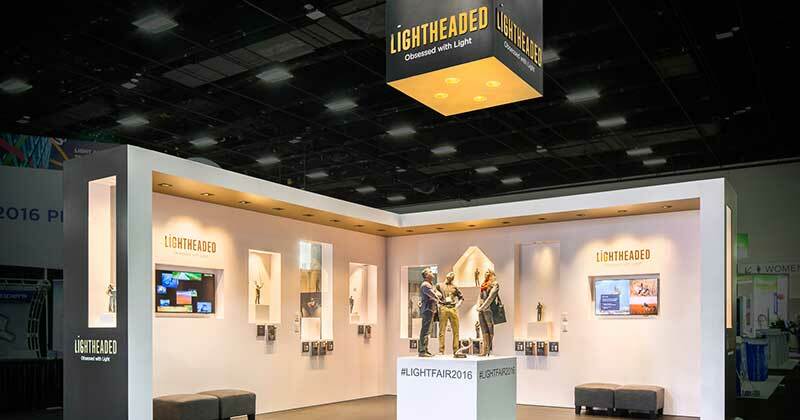 2016 LIGHTFAIR International Best Booth Award winner. This booth was designed for the British Columbia based lighting firm Lightheaded Lighting. 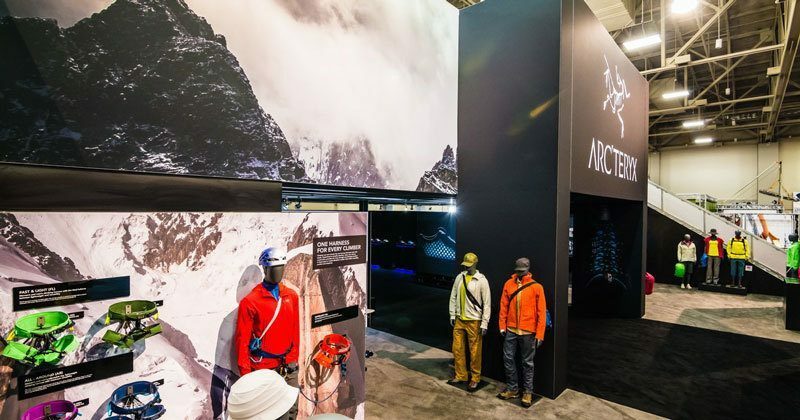 Arcteryx is based out of Vancouver and is a leader in producing high quality technical outerwear for athletes around the world. Our Vancouver trade show exhibits office is located in the just outside the heart of the city. The mackenzie EXHIBIT team prides itself on providing exceptional client care. Our clients’ satisfaction is our highest priority. We work hard to manage all trade show logistics so that our clients can focus on executing their trade show marketing objectives.